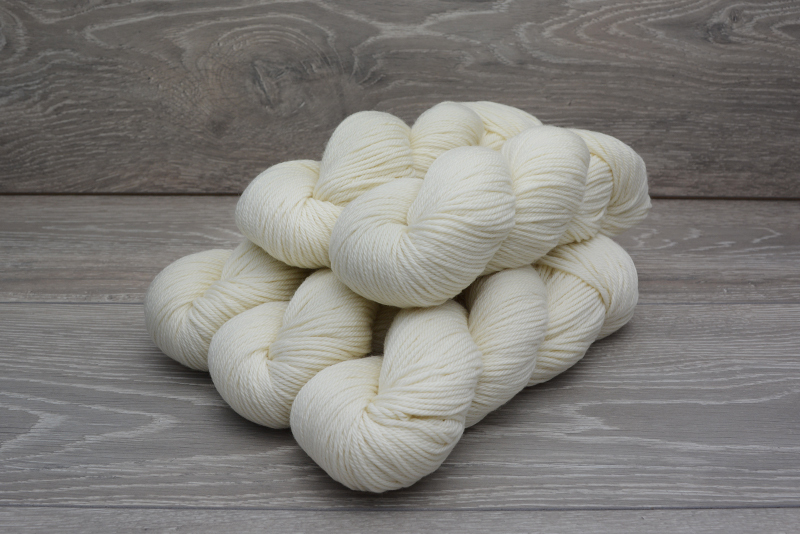 Extrafine (19.5 microns) merino is used for these yarns so they feel soft and gentle against the skin. 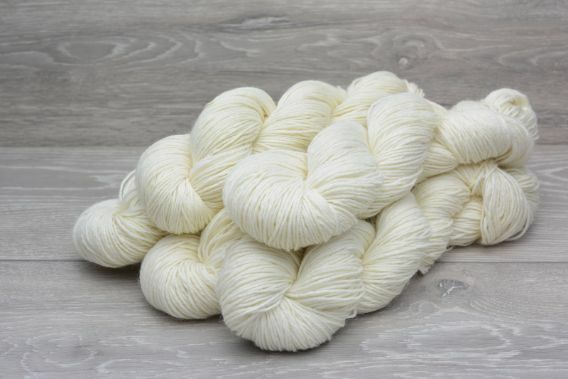 The yarns are worsted spun to produce a yarn that is fine and strong with a silky feel. 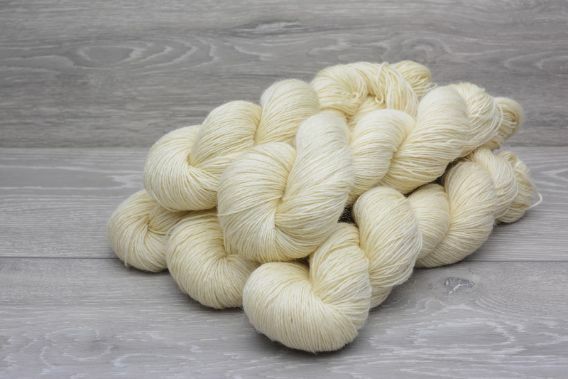 Very soft and springy, the 4 plies and twist provide extra robustness. 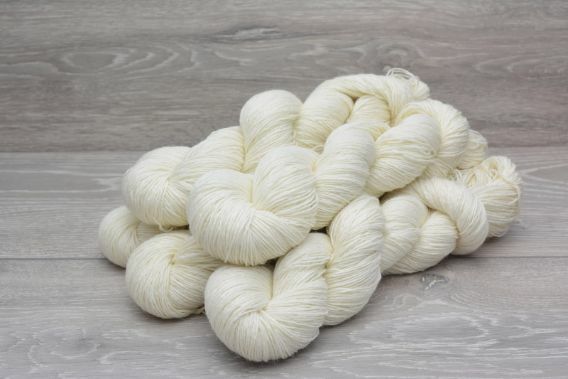 A very versatile yarn, it can be used for shawls, wraps, mittens and jumpers. Washable in cold water on a gentle cycle, it is also suitable for children's and baby clothes. 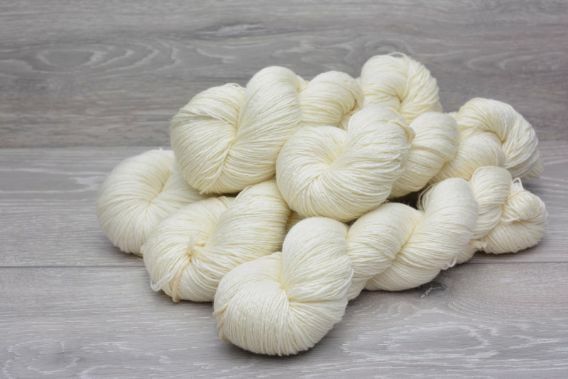 Takes up the dye well to produce deep, vibrant colours.